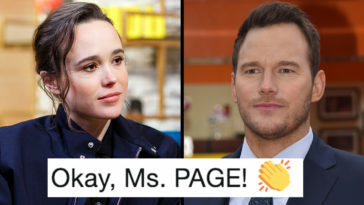 Chris Pratt in a lengthy Instagram Story post on Monday responded to Ellen Page’s accusation that his church is anti-LGBTQ. “Oh. K. Um. 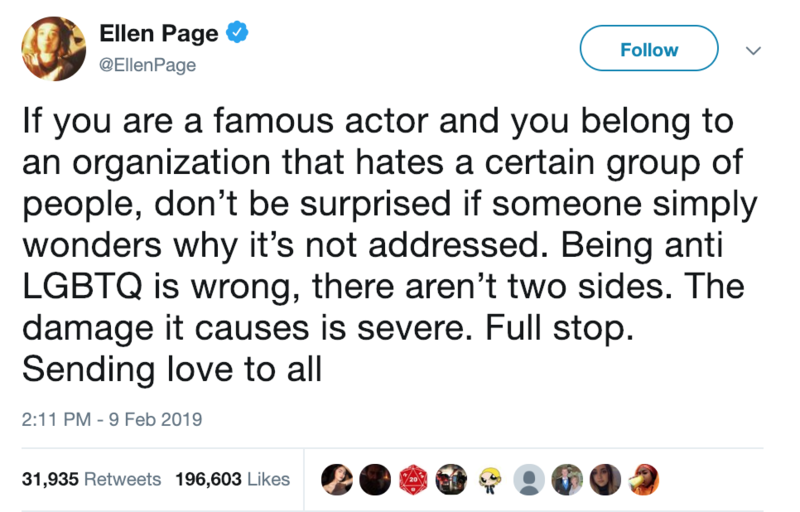 But his church is infamously anti lgbtq so maybe address that too?” wrote the actress. 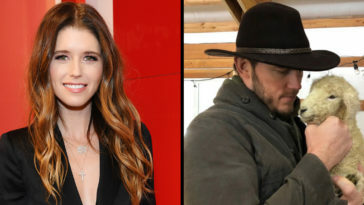 She had also made an appearance on the talk show a week before, during which she made an impassioned plea for tolerance and denounced Vice President Mike Pence for promoting violence against the LGBTQ community. The Colbert clip has since gone viral across Twitter and Facebook. 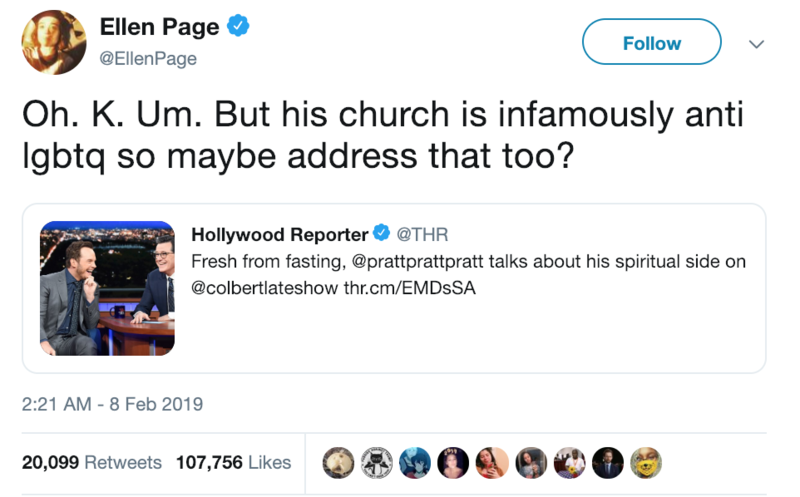 Pratt identifies as a non-denominational Christian and attends services at the Zoe Church—modeled after Hillsong— and favored by the likes of the Biebers and the Kardashians. Hillsong has a long history of anti-LGBTQ behavior, and while it allows gay people “to attend, worship with us, and participate as a congregation member with the assurance that you are personally included and accepted within our community,” it does not allow members of the LGBTQ community to take active leadership roles. 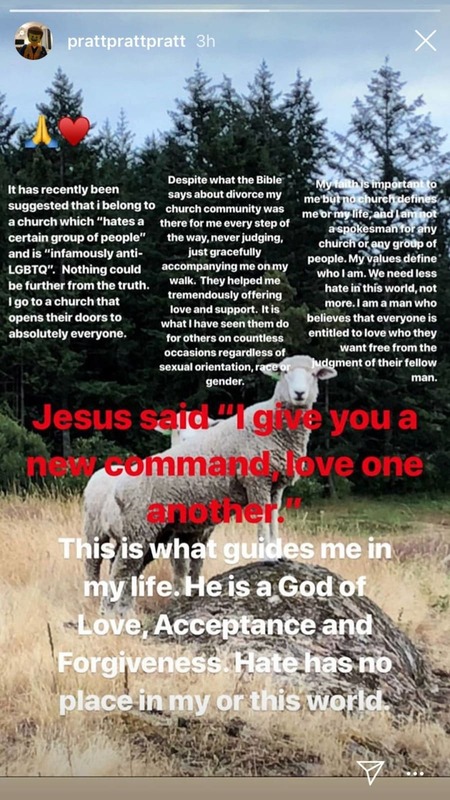 “We are a gay welcoming church but we are not a church that affirms a gay lifestyle,” Hillsong leader Brian Houston has written. 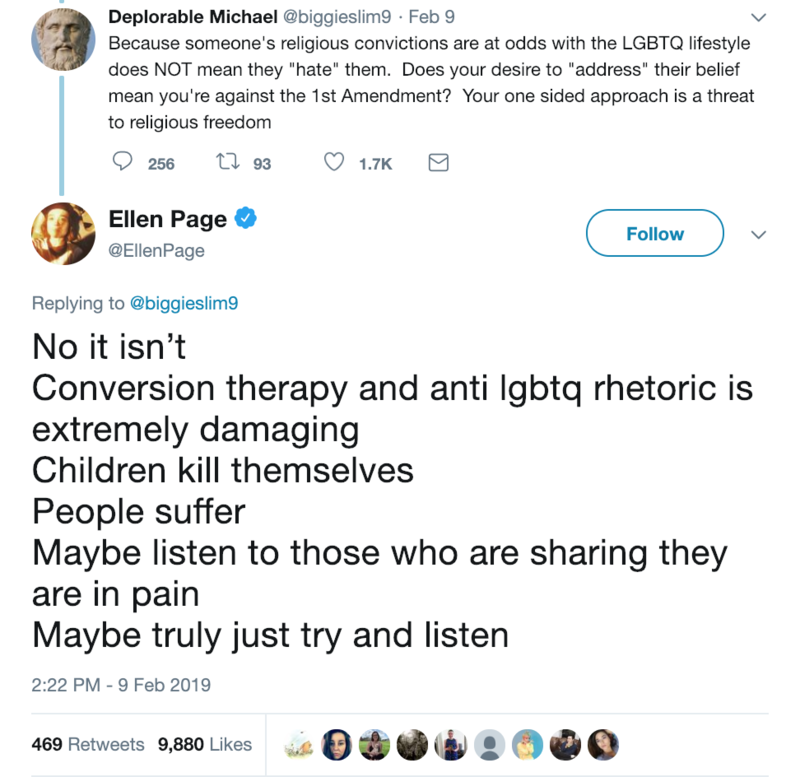 The church has a history of sexual abuse allegations and is purported to support conversion therapy. 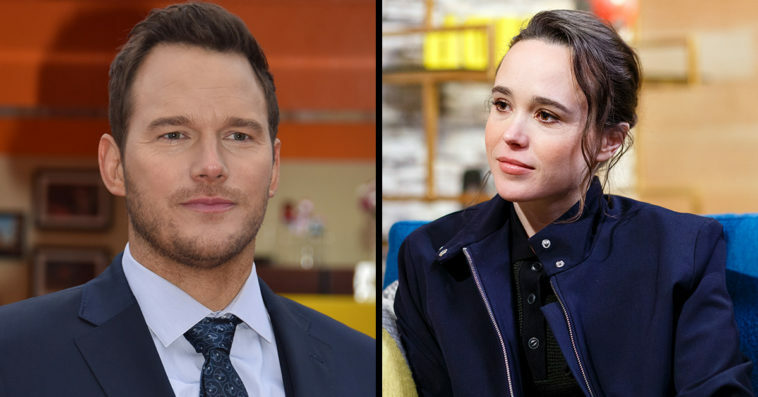 While Pratt has his share of supporters, people were for the most part confused about how divorce factors into the church’s stance on the gay community. 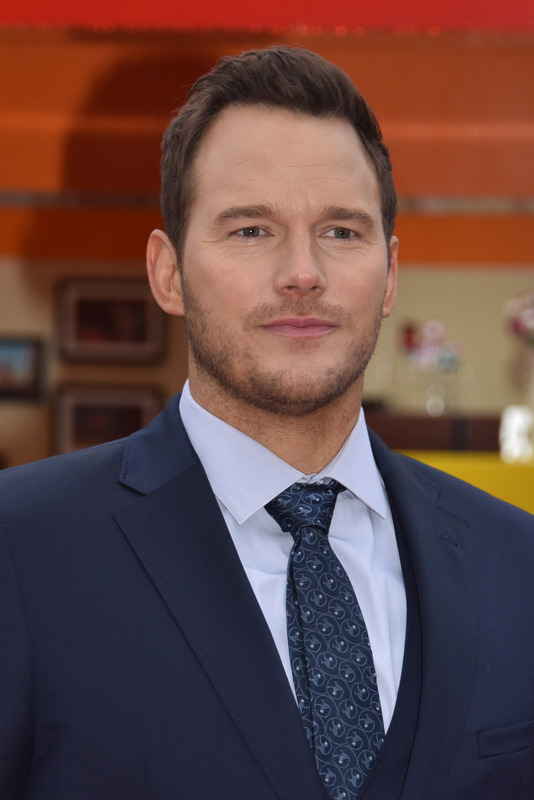 Andy Dwyer would not like Chris Pratt. "We are a gay welcoming church but we are not a church that affirms a gay lifestyle." So basically this Church's position is "We love your gay money, but not your queer lifestyle"? 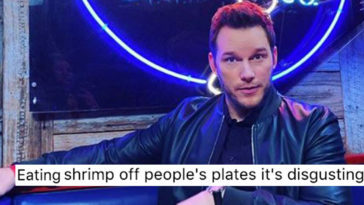 Chris Pratt feels shooting animals brings him closer to God, got reported to the ASPCA for his pets, and attends and financially supports a church who promotes queer conversion therapy. I said he was trash a year ago and thirsty white women chased me into lockdown. Ryan Reynolds Settles A Very Important Question: Which Hollywood Chris Is The Hottest Chris?